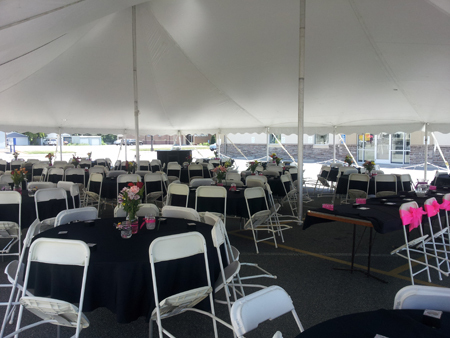 Pappageorge caters lunches, dinners and special events including meetings and weddings. Pappageorge has a catering license to serve alcohol allowing us to provide full service catering! 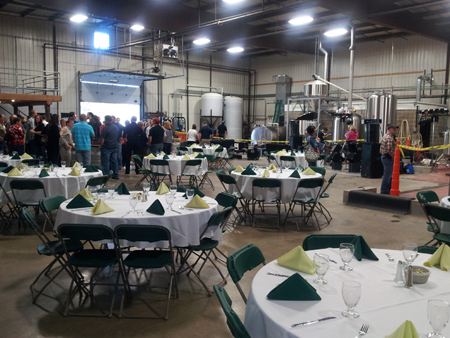 We have catered wedding on and off premise, including the Mankato Brewery. From small to large we have catered them all. We have everything catered from Sandwich platters and potato chips to Prime Rib and Grilled Shrimp. All Catering Prices vary by item and event. If you are interested in catering information please call Jay 507-387-8974. We do not have pricing by email. Copyright © 2019 Pappageorge's Restaurant and Bar. All Rights Reserved.